Air Financial Partners (AirFP) is a tax service bureau that helps its clients offer tax preparation to their customers. 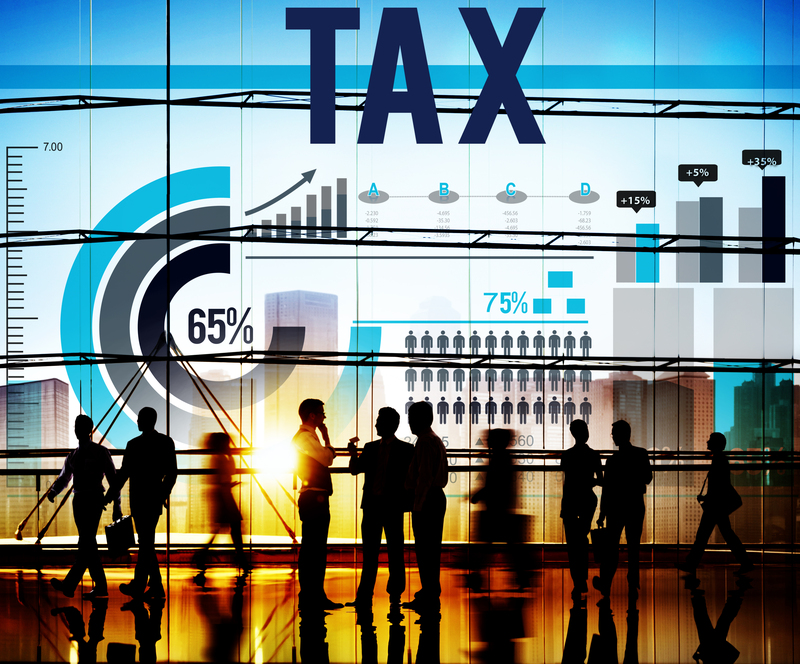 We specialize in working with both dedicated tax preparers and other businesses that believe tax preparation would complement their existing products and services. Check cashiers, insurance agents, car dealerships and retail stores are just a few examples of the businesses with which we partner. The mission of Air Financial Partners is to provide results-oriented technology, marketing, and support designed to meet our client’s objectives by providing strong solutions and concepts and excelling at customer service. We seek to become a partner with our clients. We desire to measure success for our clients through accuracy, increased sales, and client. We are committed to maintaining a rewarding environment in which we can accomplish our mission. We believe the tax profession does not have to be boring. It can be just as hip as shooting basketball or being in a rock band – if you have the right team. We are that team and we love what we do. Our Promise to you is that we will offer you technology and support that help catapult your tax business to new heights!